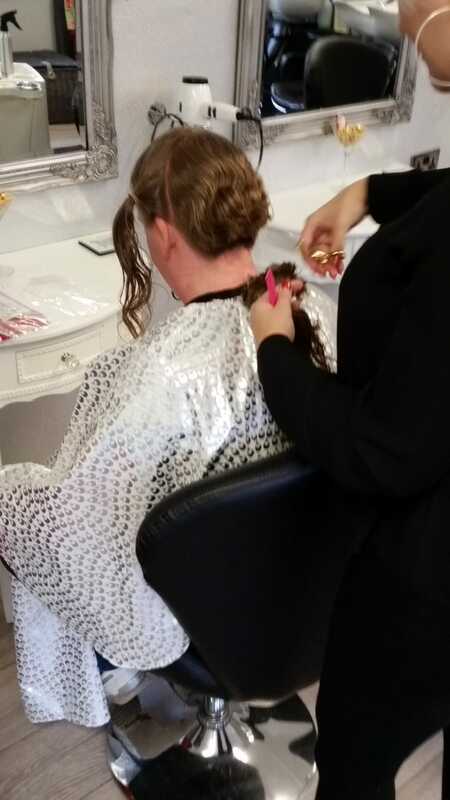 Her hair will be used to provide wigs to children and young adults up to the age of 24, who have lost their own hair due to cancer treatment and other illnesses. 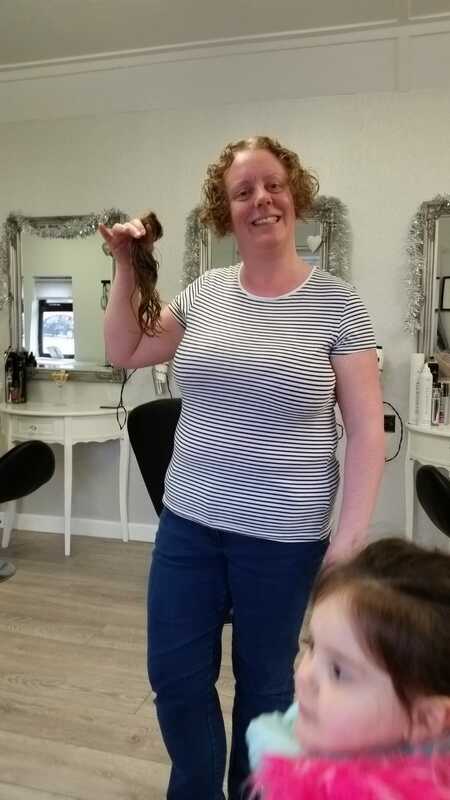 The proceeds from the Raffle, Heads & Tails and a donation from Lodge at the December Festive Board, which totalled £245 was sent to the charity along with Jenny's hair. 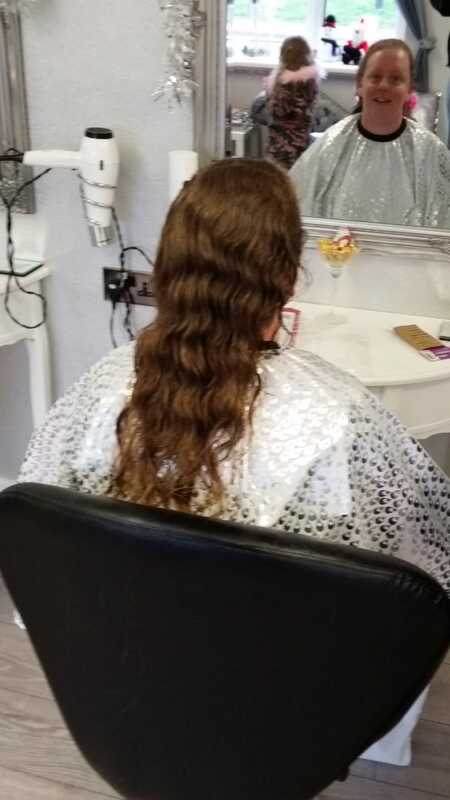 Jenny would like to thank Kerry-Anne Perry of Daisy Maes in Bletchley for donating the hair cut.